Sedgwick is an ideal outdoor classroom for students of all ages - from elementary and university level classes to adult education. Each year the Reserve hosts more than 1000 school-aged youth and upwards of 2500 adults as part of our organized outdoor education programs. 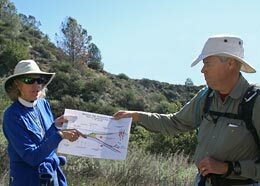 University level classes come from near and far to learn about Mediterranean environments and to enable students to participate in hands-on field studies in geomorphology, botany, ecosystem management, geography and sustainable building design. Adult education classes in painting and drawing are frequently at work at the Reserve. While most classes come for the day, camping facilities are often utilized for multi-day stays at the Reserve. 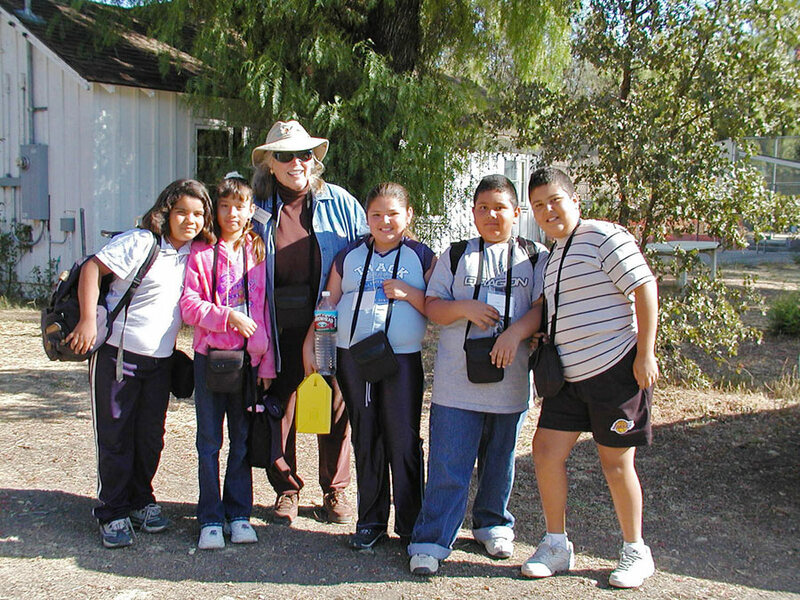 In support of our outreach efforts, nearly 100 volunteer docents donate thousands of hours benefiting the Reserve and its outdoor education programs. An elementary school teacher reflects, "it was the first year I have been able to cover the entire science syllabus in my classroom and it was due to the support I received from the Outdoor Classroom curriculum." Another, a fourth grade teacher, noted: "We think that the values of the [Outdoor Classroom] program include continuity, stability and enriched curriculum, and that continued support for the program will make an important contribution to the education of our local students."